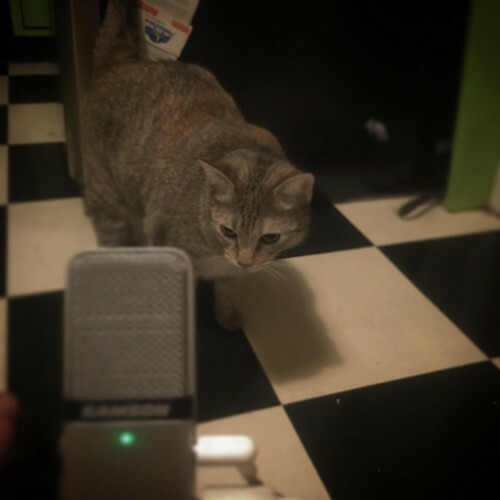 Purrcast 14 featuring special guest purrformer Carrietta. 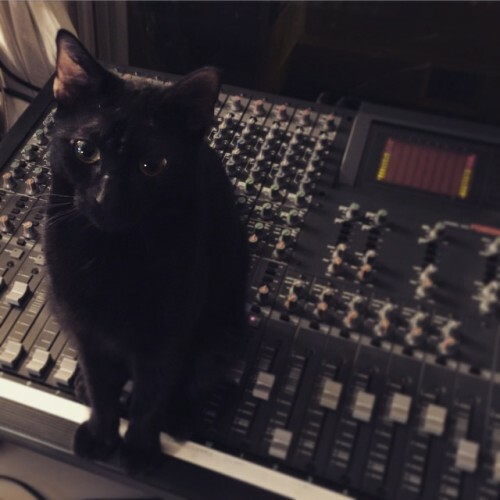 I am cat sitting Carrietta this weekend for my friend and Fluid Movement summer 2014 production: “Jeff Goldblum the Water Ballet” co producer Barbara Wilgus. 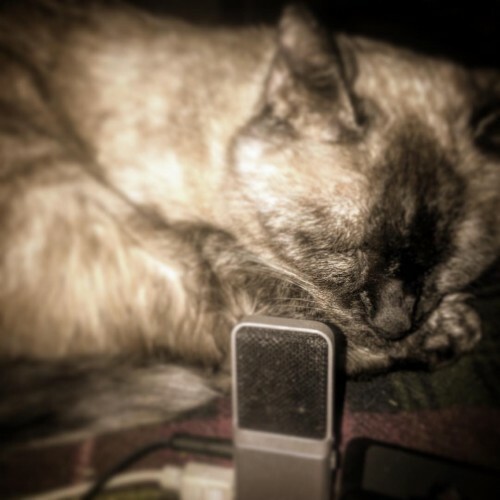 The featured music for this episode I recorded on instruments found in her living room with my phone. 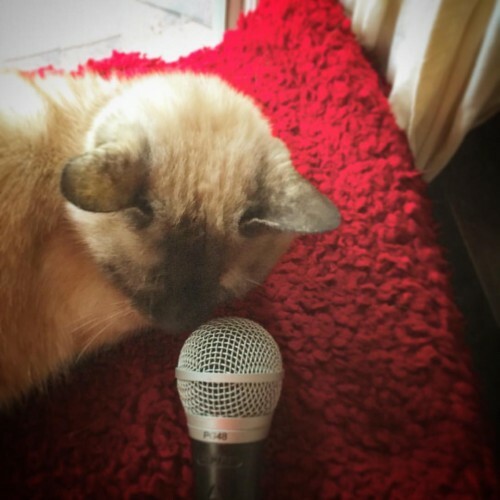 Purrcast now has a Patreon page at http://www.patreon.com/purrcast . Patreon lets you donate money to support projects like Purrcast and for us to give thanks directly back to you. You can pledge an amount per podcast episode at any level and cap the total amount of donations per month. 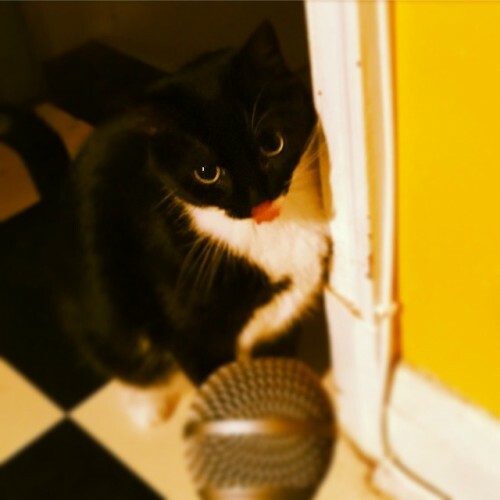 Right now if you pledge $5 or more Purrcast will thank you in a personalized youtube video of one of our cats receiving a treat in your name.